With prom season just around the corner, …By Limor wants to offer a day of beauty for the gorgeous young ladies who will be attending that perfect night. We will give you a look that will make all your classmates green with envy. We understand how important your prom night is from the dress, to the shoes, to the makeup, and especially the hair. We are here to make you look stunning, ravishing, glowing, and every other adjective that can express your beauty on that special night. 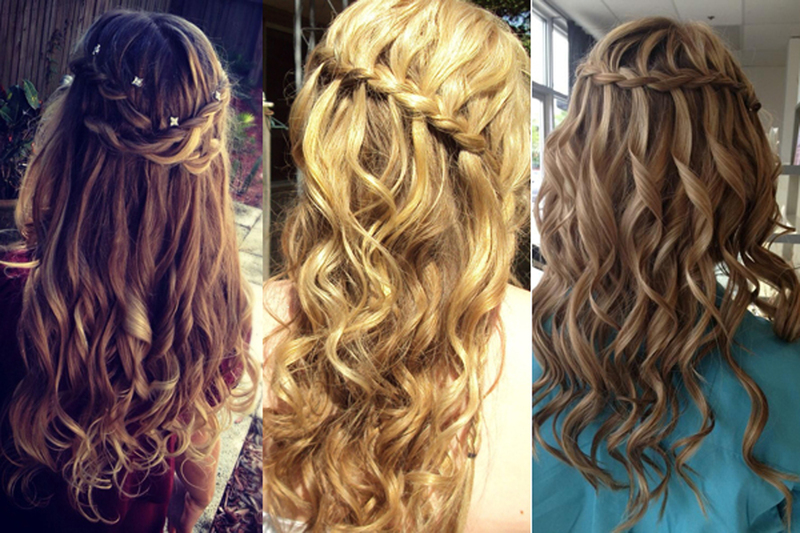 Message us today to plan your appointment for a hair trial so that we can help you pick the perfect prom look. 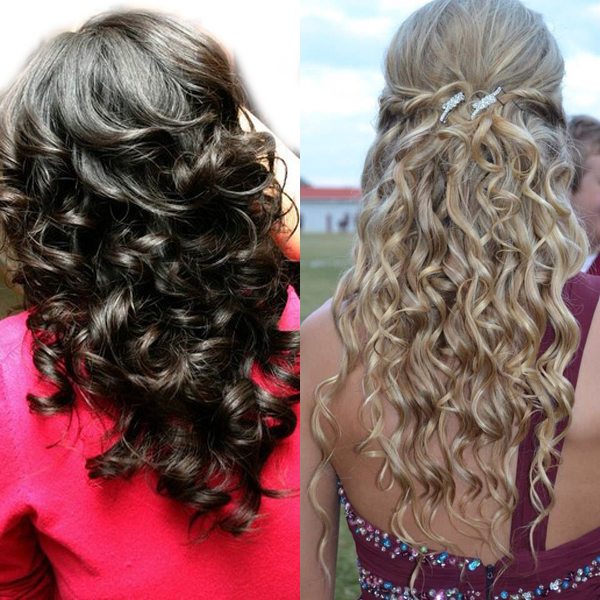 View our photo collage below to see examples of some of the gorgeous looks we have created for unforgettable prom nights.